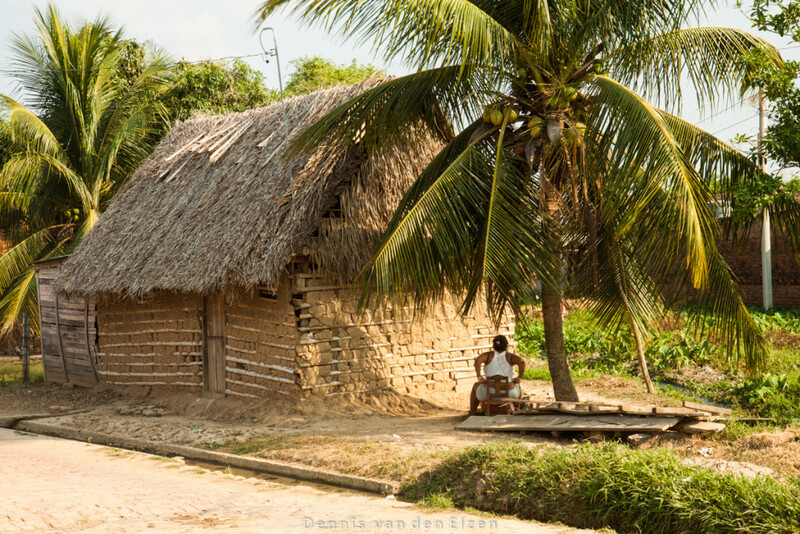 Los Llanos de Moxos is in the Northwest of what is nowadays known as Bolivia. Here San Ignacio de Moxos was founded by two Jesuit priests on 1st of November 16891689. The priests were Antonio Orellana and Juan de Espejo. 31 Julio-Agosto…….Fiesta patronal de San Ignacio de Moxos. Misa. Coro y Esamble Escuela de Musica. 28-29 Septiembre……….Fiesta zonal San Miguel de los Chorritos.